“Help! My skincare potion is really good for healing and curing this ailment on the skin, but I can’t say anything about it on the label or in my marketing materials… what on earth should I label my product?”. The ‘problem’ with skincare is that from a legal perspective it’s supposed to be cosmetic. It makes your skin look healthy and nourished, but it isn’t supposed to have any medicinal properties. 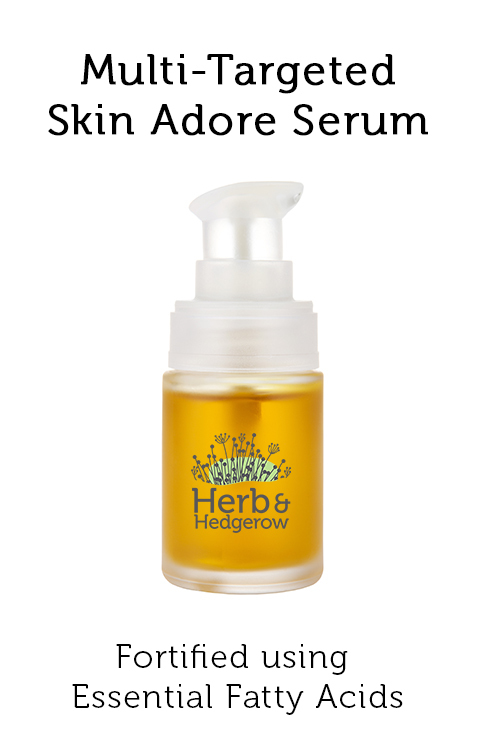 This can be very frustrating for those people who entered the skincare industry with a burning passion to cure certain skin conditions – particularly for those people who have spent months of their time researching different botanical extracts and their healing properties. Because let’s be fair, many plant extracts do have the potential to speed up wound healing, to have anti-inflammatory effects and ultimately, to heal skin conditions. I’ve covered many of them here on my Herb & Hedgerow blog. However, despite the rise of the cosmeceutical skincare product, government agencies all around the world refuse to recognise this cross between cosmetics and pharmaceutical products. And this is probably a good thing because if they did, you would most likely have to test and sell your products under rigorous pharmaceutical and medicinal standards which would make it prohibitively expensive for most people to start a skincare business. 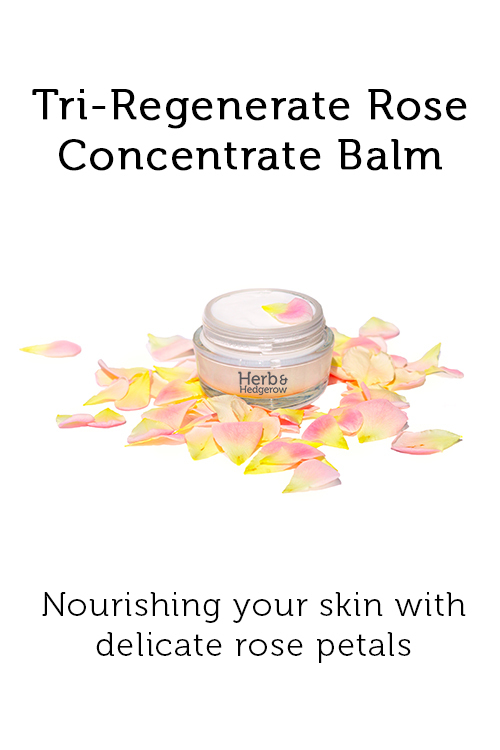 So what are you supposed to name your product if you have created a beautiful healing balm which can help with major skin ailments? Unfortunately, you cannot use words such as ‘healing’, ‘curing’, ‘medicinal’ or ‘eczema’ in your product name. You can’t refer to specific diseases or call your product a healing medicinal treatment. You will get into trouble in most countries around the world for doing so and most skincare entrepreneurs cannot afford to jeopardise their business like that. But don’t worry because I have the solution for you! I’ve spent the last few weeks combing the website of dozens of cosmetics and beauty businesses and have put together my guide to naming your skincare products. This is also a fun game for you to try at home if you’re trying to second guess what the big brands will call their next cosmetic products. All you have to do is cut out the words, stick them in a hat and draw out a random selection – before you know it, you’ll have the next bestseller on your hands. Please note – this list will vary depending on where you are in the world so you need to double check your local regulations. The FDA in the USA for instance objects to any claims that relate to cosmetics having an effect on the structure of the skin (e.g. ‘rejuvenating’, ‘repairing’, ‘lifting’, ‘rebuilding’ or any claims about collagen, etc. ), so you would need to word your product name very carefully in order to comply and stay with superficial claims only. If you are in the USA or intend to export to the USA then I would recommend avoiding any mention of anything that could happen below the skin. It is all about the context in which you use the name and your claims and of course it should ultimately relate to the ingredients in your product. 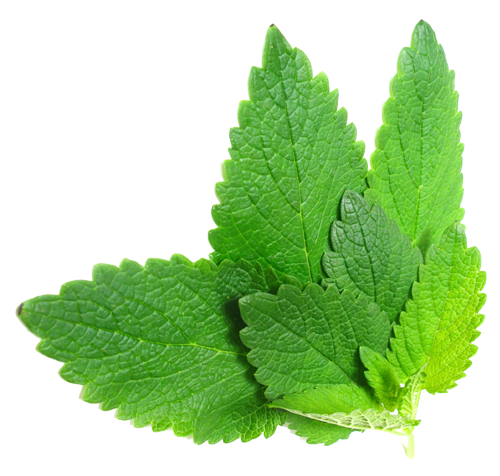 The botanical extracts or base contained within the product – e.g. lavender, chamomile, nettle, plantain, chestnuts, liquorice, lemon balm, etc. The cosmetic ingredients that you feel define your product – e.g. honey, cocoa butter, olive oil, rice, milk, etc. The high performance extracts that you’ve added to give your product that edge – e.g. allantoin (comfrey), bisabolol (chamomile), catechin (green tea), etc. The type of product you’re selling – e.g. serum, cream, masque, gel, mist, spritz, balm, butter, oil, crème, salve, pomade, lotion, mousse, tonic, etc. The part of the body your product is targeting – e.g. lashes, décolleté, nail, cuticle, foot, hand, body, facial, eye, back, brow, etc. The physical state of your product – e.g. whether it’s solid, liquid, fluffy, whipped or whether it glides onto the skin, creates a lather, etc. Any foreign language twists or quirks that you want to incorporate – e.g. Skin Adore could become J’adore, or Natural could become Naturelle (note how French really lends itself to this exercise!). If you follow this handy guide then all of a sudden, you will see how easy it is to name your skincare product. Let’s have a go… (please note, these are all names that I made up using the above guide – any similarity to any skincare product, living or dead, is purely coincidental). And this is just the tip of the iceberg! Now imagine my Chocolate Velvet Hand Mousse, or my BioRefreshing Facial Oil, or my Lemon & Cornflower Revitalising Mist! The world is your oyster when it comes to naming your cosmetics, you’ve just got to be clever and avoid making any unsubstantiated claims for your products. If you want additional guidelines on what kind of claims you can and can’t make, the EU Commission published this handy document alongside the EU Cosmetics Regulations. 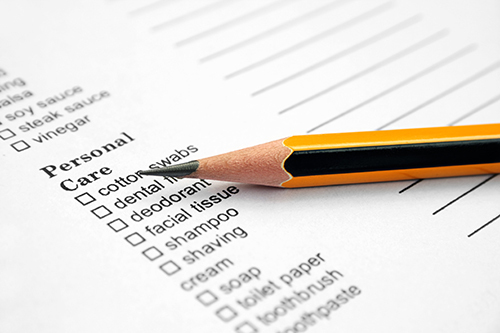 The FDA also have a number of webpages on what they consider to be drug claims for cosmetics. If you are in business making skincare, then you probably want to trademark your brand name to protect your business. 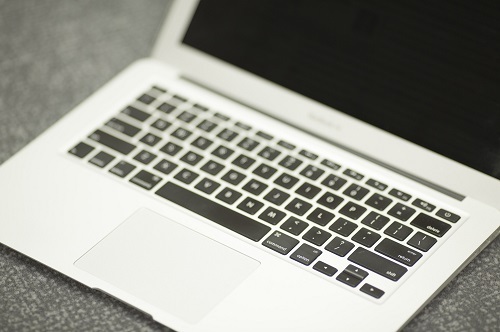 The big name brands have all of their names trademarked and copyrighted globally, but what you may not know is that many of them also have trademarks in place for many of their product names. 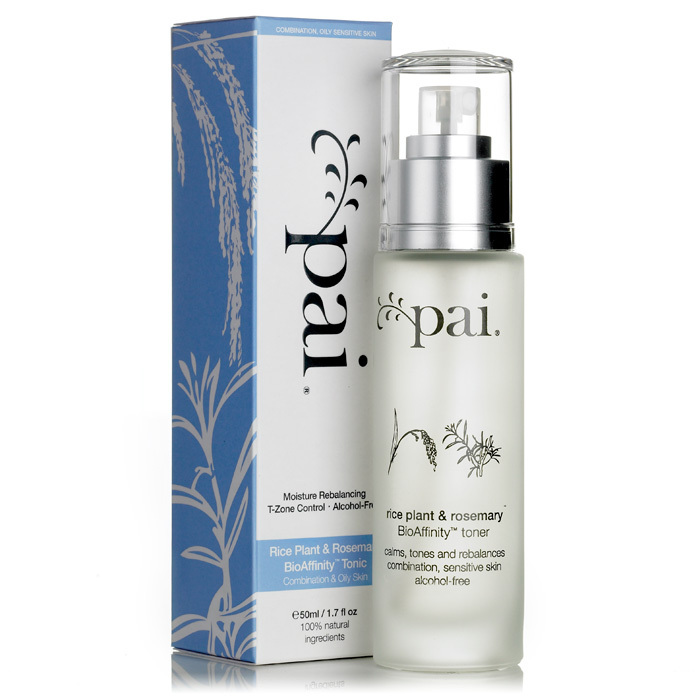 Pai Skincare sell their Rice Plant & Rosemary BioAffinity Toner and their Lotus & Orange Blossom BioAffinity Toner. 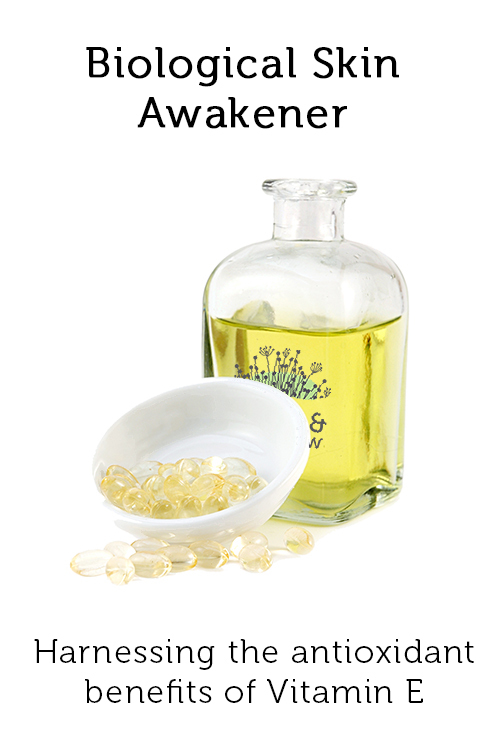 The word ‘BioAffinity‘ is one which they use specifically for their products. It’s an instantly recognisable word because you know exactly what they mean by it – the ingredients in their products have a great affinity with your skin and will treat it with care. No wonder then that they have trademarked the word ‘BioAffinity’ in order to protect it. L’Oréal sell their Collagen Wrinkle De-crease, a moisturiser that contains collagen. (As an aside, did you know that most collagen in cosmetics comes from ground-up chicken feet and animal horns and that it probably doesn’t penetrate far enough to do much in the skin?) 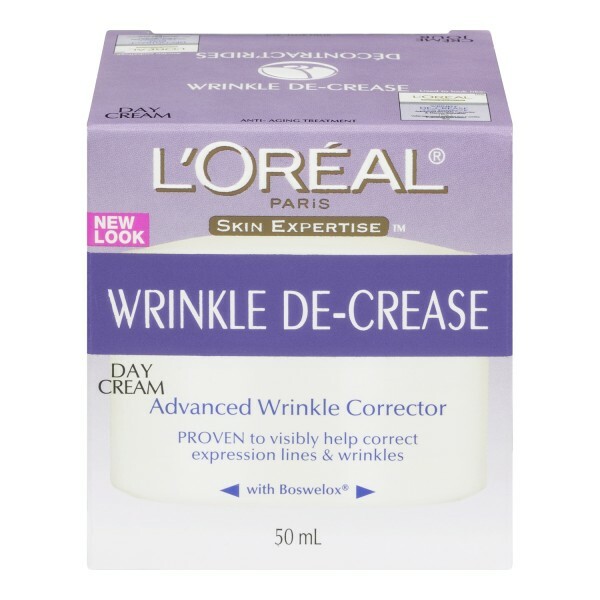 When I first saw the words ‘wrinkle de-crease’, I was under the impression that L’Oréal had maybe undertaken some clinical trials to demonstrate that this collagen product actually led to a decrease in wrinkles. They may indeed have done this, but I couldn’t see any evidence of any trials on the sales page. But then when I looked closely, the hyphen gave it away – ‘wrinkle de-crease’ is actually a trademarked name. If you know skincare, then you have undoubtedly heard of Elizabeth Arden’s legendary Eight Hour Cream. It’s been around since 1930 and was reportedly named for its ability to heal an early customer’s son’s scraped knee in just eight hours. (Should you ever want to buy a great natural alternative, then I would instead recommend Mimi’s Organics Night Revitaliser Cream.) The term ‘Eight Hour’ has been trademarked by Elizabeth Arden’s representatives all around the world, because it is such a high value product brand for them that they could never risk someone else having the rights to use it. 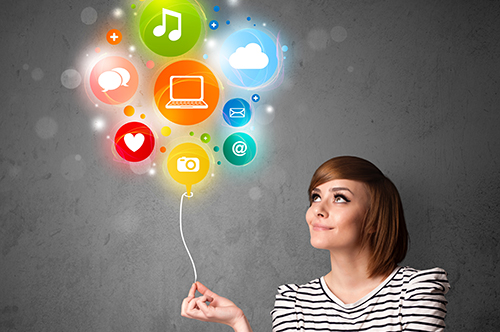 These are just a few case studies out there, but there are many others. There’s Clarins’ HydraQuench (not yet trademarked in the UK – I wouldn’t go there if I were you), the Body Shop’s WonderBlur, L’Oréal’s Youth Code, Lancôme’s Génifique, and many thousands of other examples. That’s of course why all these businesses trademark their product brand names – they cannot afford to lose the rights to sell their most important products. And neither can you! In a world where most cosmetic companies are forced to come up with techno-babble to describe what their products actually do on the skin, when you find a term that works for you you’ve got to fiercely and legally protect it. Now it’s over to you – what are you going to call your products? Print out the list above, cut out some words and spend some time mixing and matching. Come up with your own unique product brand that reflects you, your ideal customer, your niche, your products and your ingredients. Play around and have fun with it. You don’t need to have long names – you can go for something big and bold like ‘Elixir‘ or ‘Face Mud‘. Or you can keep your product names simple and basic – many companies use this strategy very effectively and this could work particularly well if that’s also your USP. Think of ‘Rose Toner‘ or ‘Gentle Facial Soap‘. Alternatively, you could come up with lengthy names that include ingredients, descriptions and hype – see my examples above. Or you can invent a whole new word to describe your products – such as ‘PhytoOrigin‘ or ‘SkinWorship‘. Let your imagination run free and you may be surprised by the product names you invent. So please tell me in the comments below – what do you think is the best naming / branding approach for a skincare product? DISCLAIMER: This blog post does not constitute legal advice – I am not a lawyer and it hasn’t been checked by a lawyer. 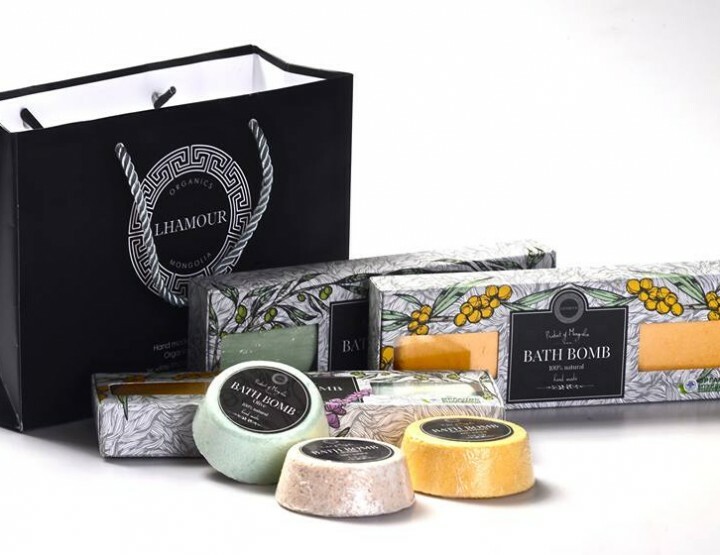 It is still your responsibility to make sure that your cosmetic descriptions are legally compliant and that they match up with the product you’re selling.You clearly don’t want to use the word ‘foaming’ when you’re selling a non-foaming product, for instance. Every government authority treats cosmetic product names differently. You also need to double check that none of your names breach any trademarks or copyright laws around the world.